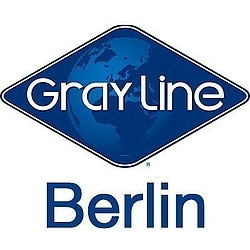 We are proud to call a great number of Viennese companies our partners. Some of which you see on this page. With the list of the companies below, we would like to assist you when planning your stay in Vienna. 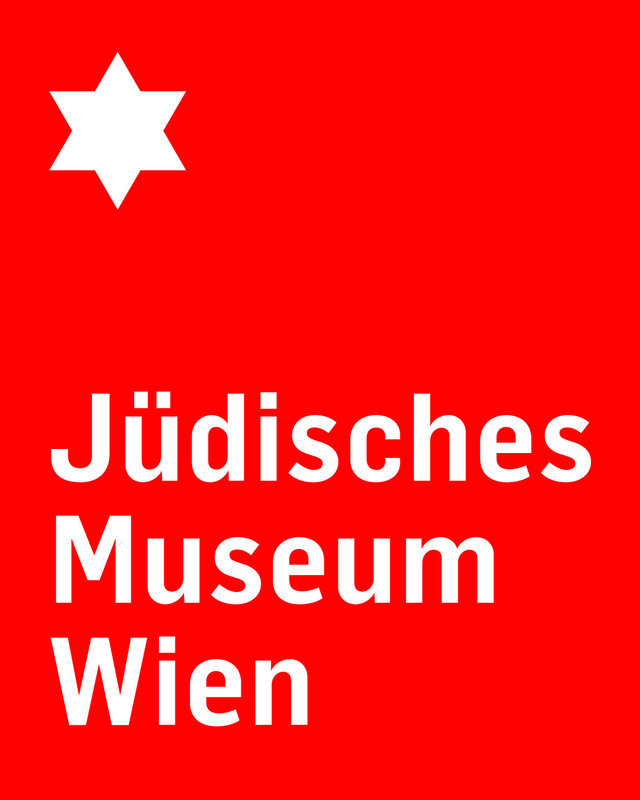 The museum documents the former greatness and depth of Viennese Jewish life before the Shoah and provides insights into present-day Judaism. The Designer Outlet Parndorf is only 30 minutes from Vienna. It offers designer brands at up to 70% off all year round. Here the epoch of Vienna around 1900 can be experienced with unique design classics. The finest selection of great river cruises worldwide. The Schönbrunn Palace Orchestra plays - accompanied by dance and singing - the most famous songs by Mozart & Strauss. Take a journey through 150 years of public transport history together with Wiener Linien. Tickets for concert and sightseeing tours and souvenirs. The Leopold Museum, and with it the Leopold Collection, is home to the largest collection of works by Egon Schiele.